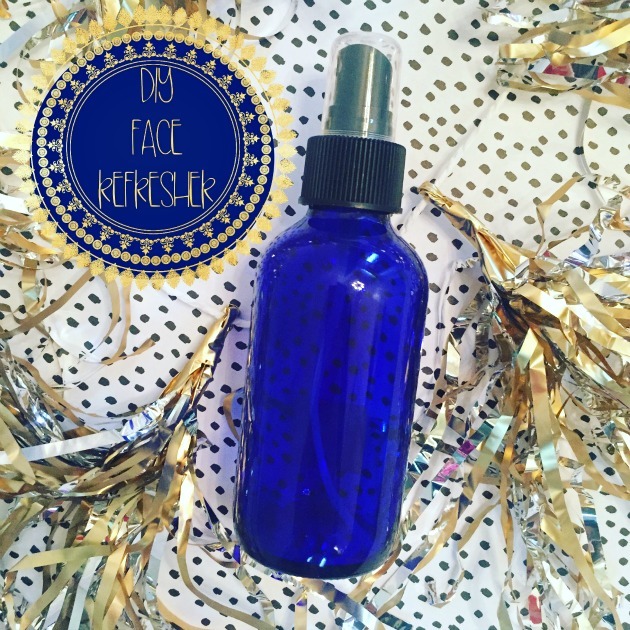 This DIY Face Toner Spray is something every face will enjoy! It’s light, smells great and you can spray it on anytime you would like for a little pick me up. It’s a must have for these dry winter months! The light refreshing smell of lavender essential oil will help relax and calm your mind as well. Spray this on in the morning after you cleanse your face, at lunch time to help relax, or even in the car ride home from a busy day! This DIY face toner spray is really great for your skin and it is so refreshing. Unscrew the cap on your spray bottle and fill it up with your witch hazel it has many benefits for the skin. You can use scented or unscented witch hazel but definitely make sure it is alcohol-free. (Or the alcohol will actually make your skin dry!) My favorite brand of witch hazel is Thayer’s. It’s been around for decades and is a very reputable brand. After the bottle is filled with witch hazel, add 4-5 drops of your 100% pure Lavender essential oil. Lavender oil is very healing and is great for your skin if you happen to have any blemishes forming. Give a little shake and you are ready to spray! That’s it! This is a very simple DIY recipe for a wonderful face toner spray. Use it after you wash your face in the morning or at night. Then follow the face toner spray with an moisturizing essential oil roller. Does this DIY beauty product sound like something you would like to make? It’s one of the most simple body products that I make. 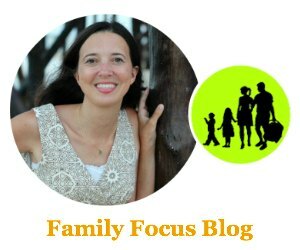 It would also be great for diy gifts! Friends and family will love this refreshing face toner spray. Witch Hazel is so great for the skin. I love using it as a toner! 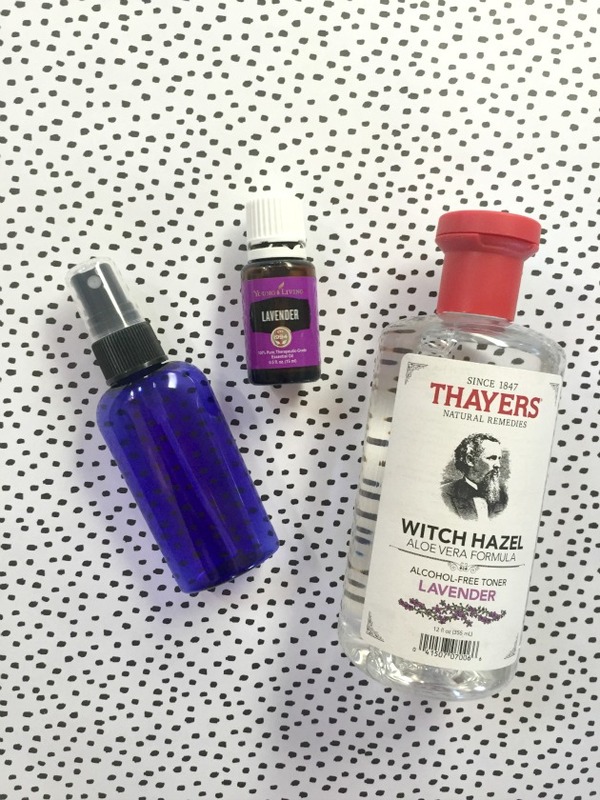 I’ve heard of using witch hazel as a toner before…will have to try this!